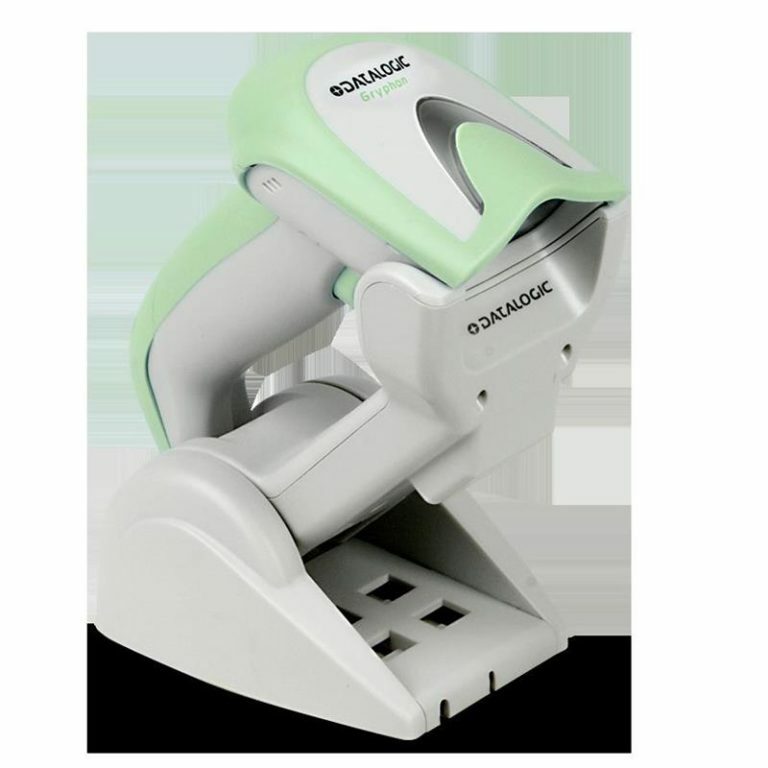 The Gryphon GD4100-HC linear imaging readers provide advanced reading performance for a wide variety of applications within the Health Care market. 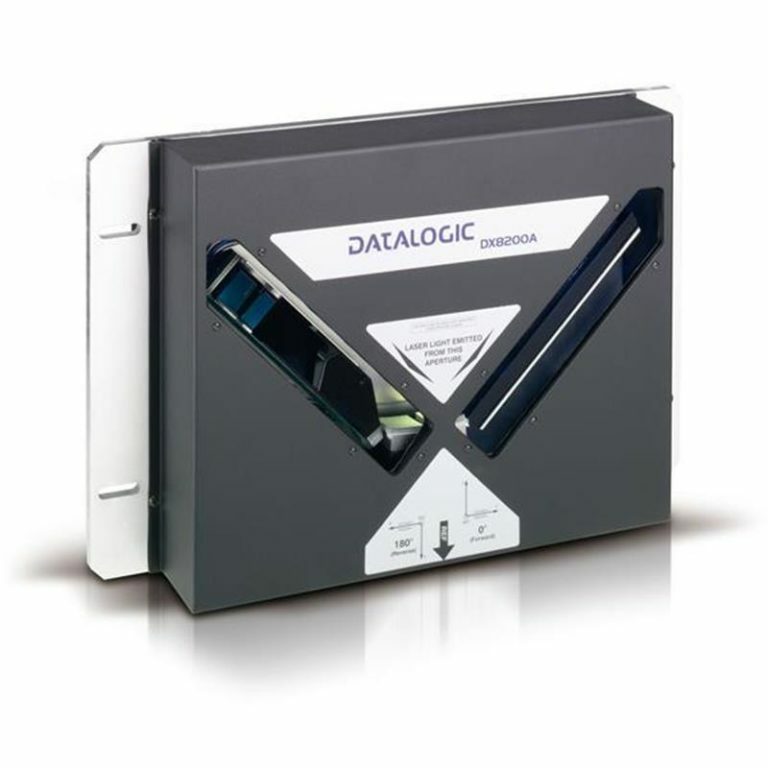 Featuring Disinfectant-Ready enclosures treated with anti-microbial additives Gryphon GD4100-HC is designed to withstand daily cleaning with harsh disinfectant solutions to effectively fight germs and bacteria. 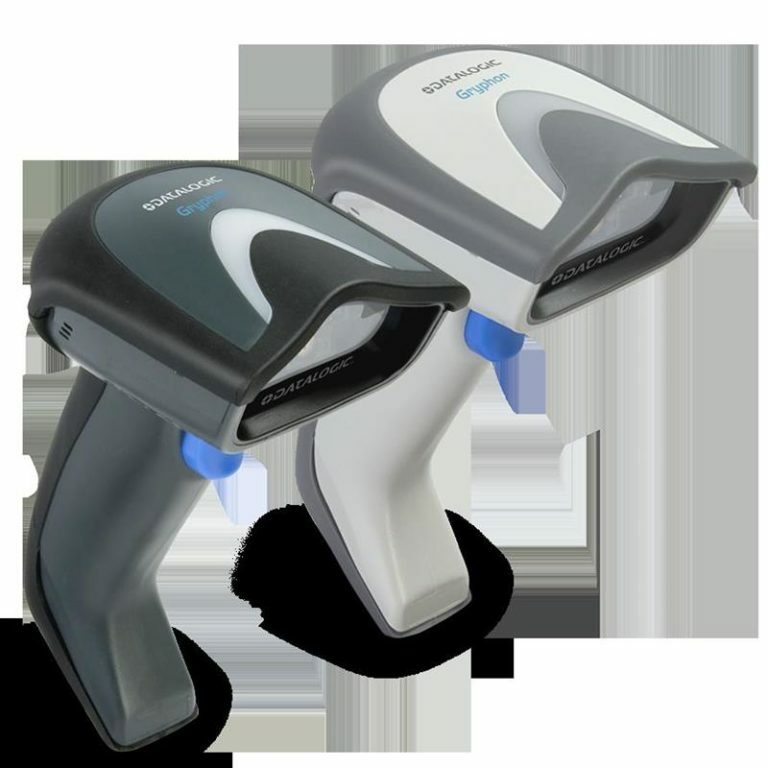 The Gryphon GD4100-HC reader includes the patented Datalogic ?Green Spot? technology for good read/perfect match feedback, ideal for situations where the perfect match can offer a simple, additional tool to avoid errors. 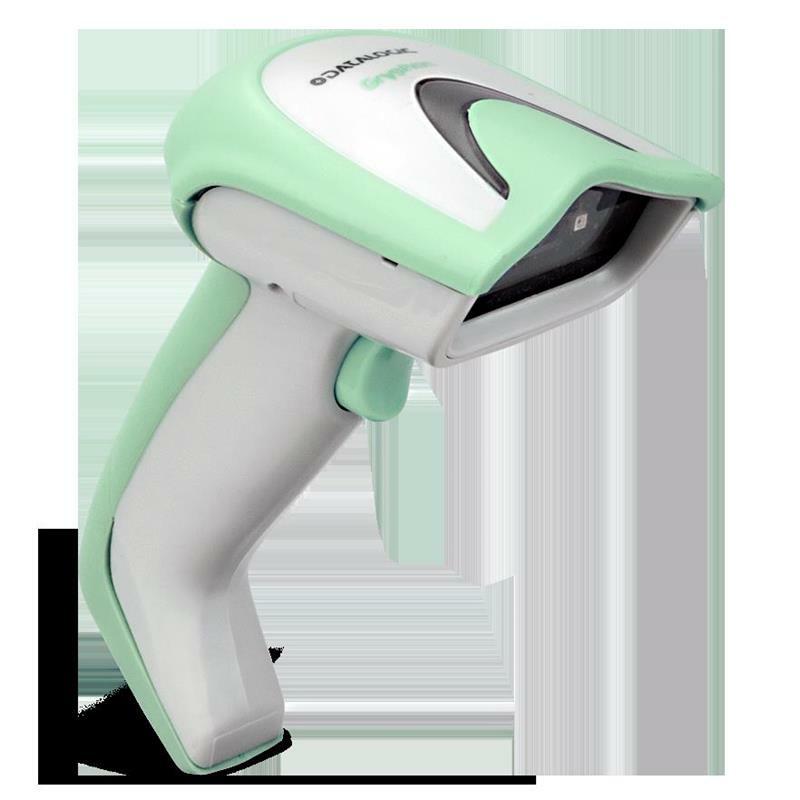 The Green Spot technology, combined with fast reading and decoding capabilities makes the Gryphon I GD4100-HC readers the best choice to improve productivity in hospitals, laboratories and pharmacies. 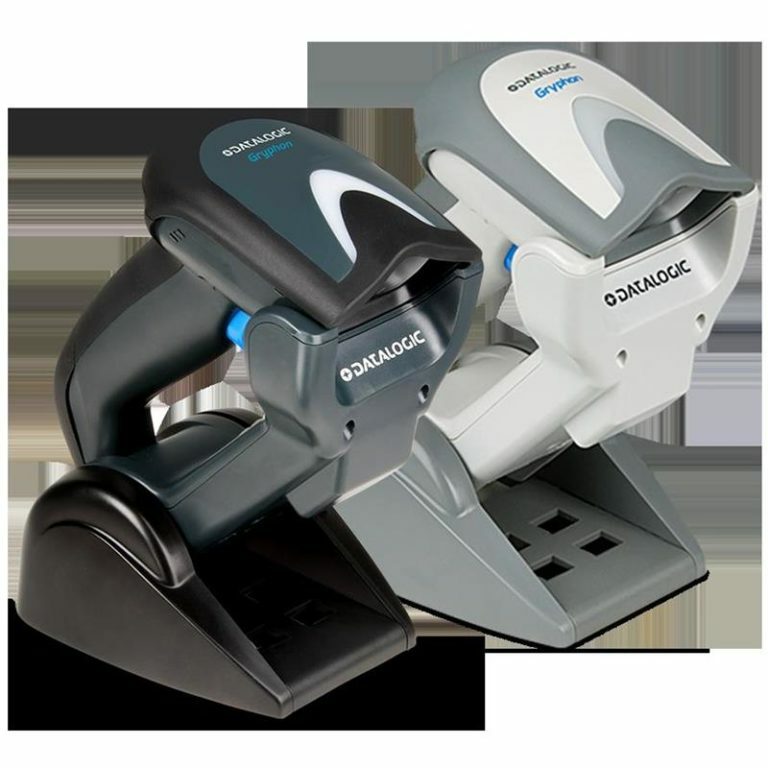 The GD4100-HC models have an industry sealing rating of IP52 to protect sensitive electronic components from contact with dust and liquids.